Last month we had the opportunity to travel to Napa with Theoni Collection. 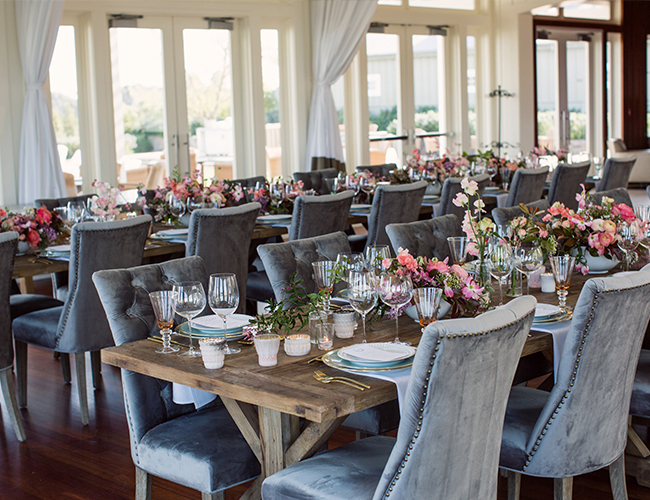 While there, we not only indulged in the beautiful weather, a one-of-a-kind stay at Carneros Resort & Spa, and wine tasting (naturally), but also were able to see Theoni Collection’s incredible pieces come to life in a few uniquely beautiful settings. 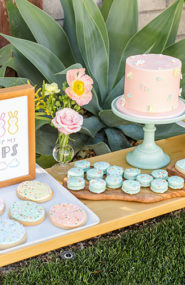 Here, we wanted to share how you can recreate these trend setting wedding receptions for your own nuptials – or even for an event! 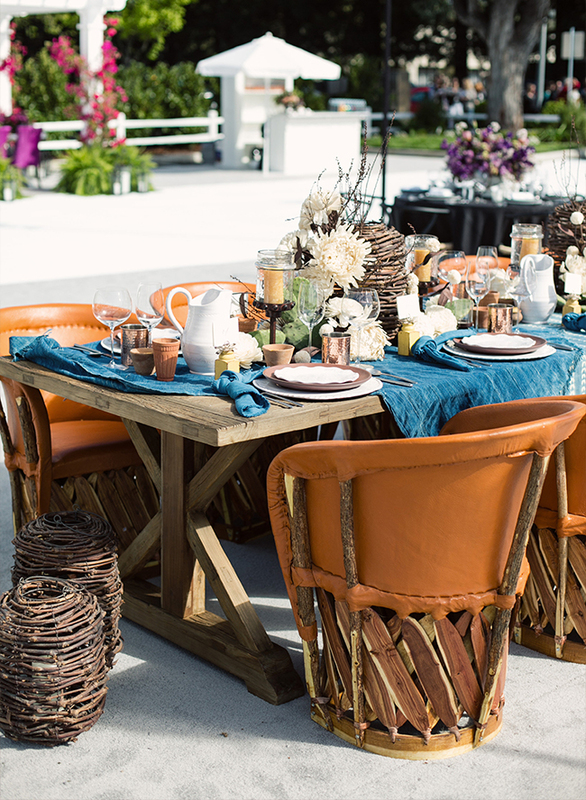 Each tablescape features an assortment of Theoni Collection furniture and accessories and offers a different take on modern style. The first thing to strike us about this design was the chairs! The Sayulita barrel seats are statement making to say the least and would instantly bring bohemian flair to any reception. 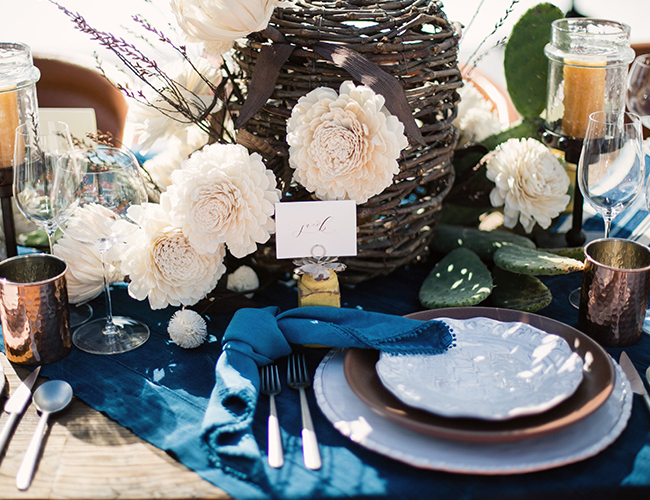 The tabletop emulated the coast with ocean blue linens, wooden dishes, copper cups, and ivory blooms. Who knew so many different elements could pair so perfectly?! 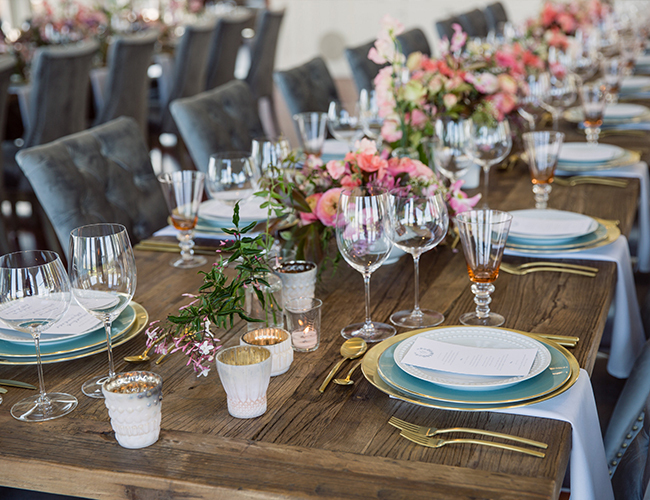 This look is a mix of rustic, thanks to the wildflower centerpieces and farm tables, and opulence, thanks to tufted grey velvet Venice Slate chairs and gold flatware. Yes, the combination totally works! 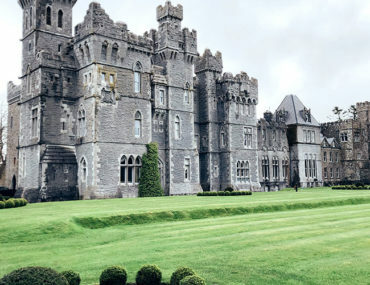 We fell head over heels for it at first sight. 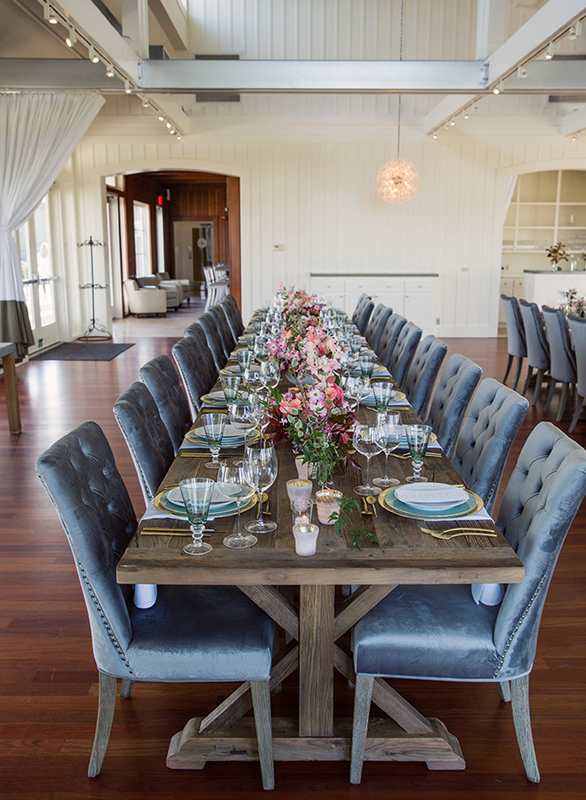 The beautiful Hilltop venue at Carneros Resort and Spa doesn’t hurt either! 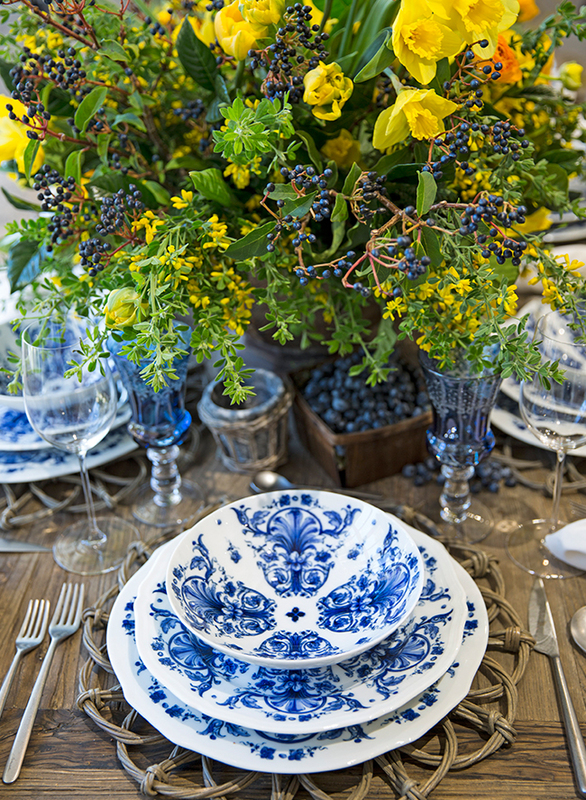 For your own wedding, you can also draw inspiration from the beautifully layered dishes. 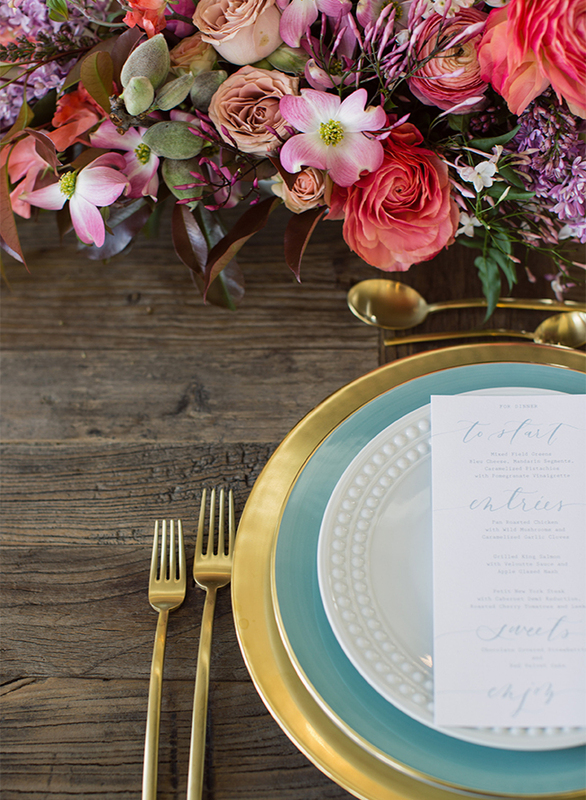 Gold, teal, and ivory plates make a fun yet sophisticated statement on the tabletop. 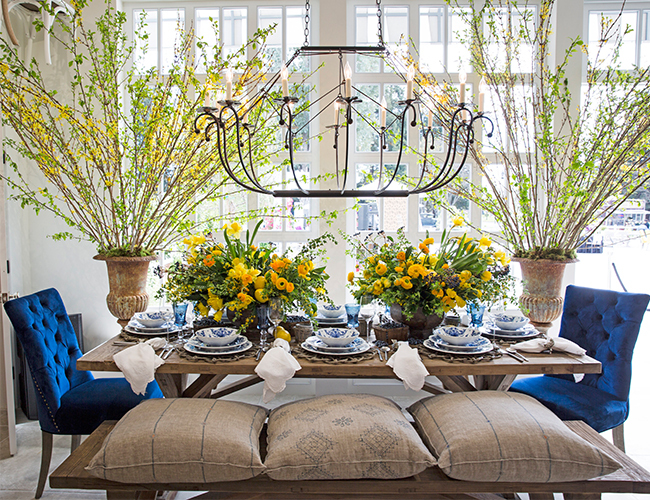 Combine farm tables with bright country florals and blue china to master this look. 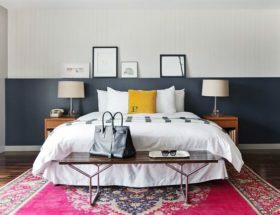 We love the slightly rustic anchor pieces accented by bold pops of color and upscale accessories. 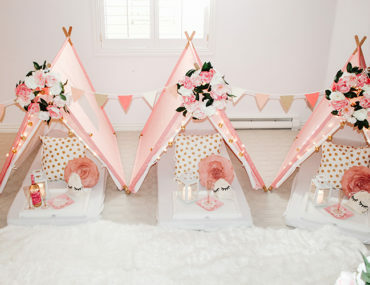 Another accessible way to implement this design inspiration into your own wedding is with vintage pillows! They not only make the dining experience more unique but more comfortable too. 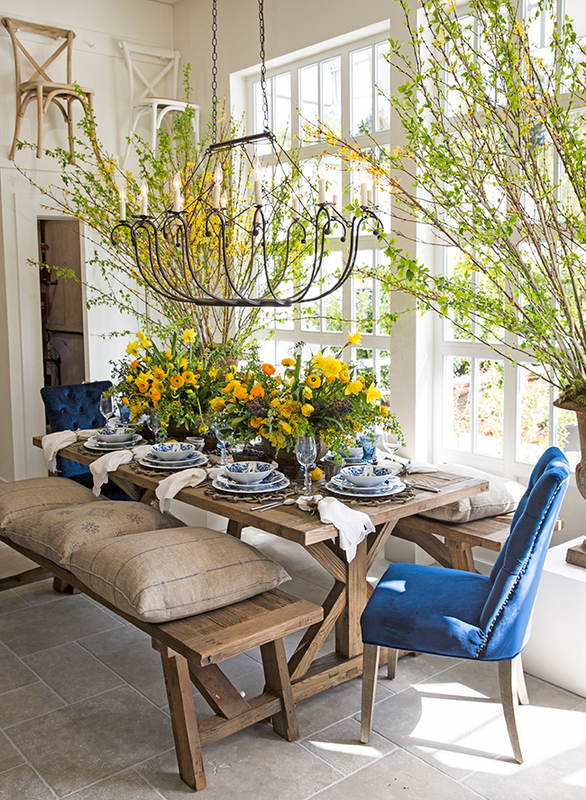 We wish our dining table at home could look this good! 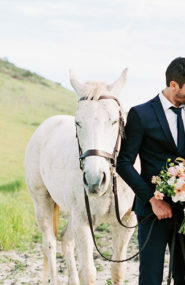 Which reception look is your favorite? 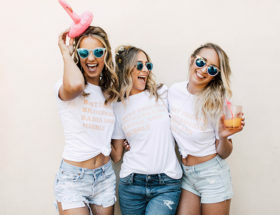 I looove that first boho design!